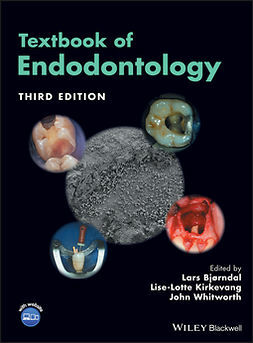 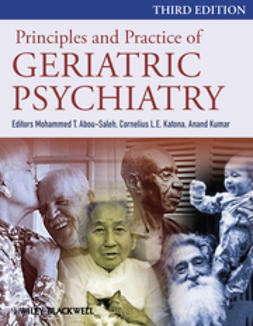 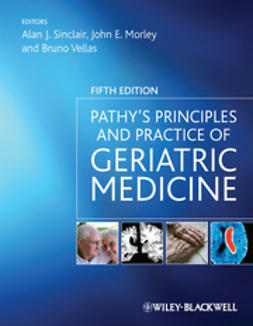 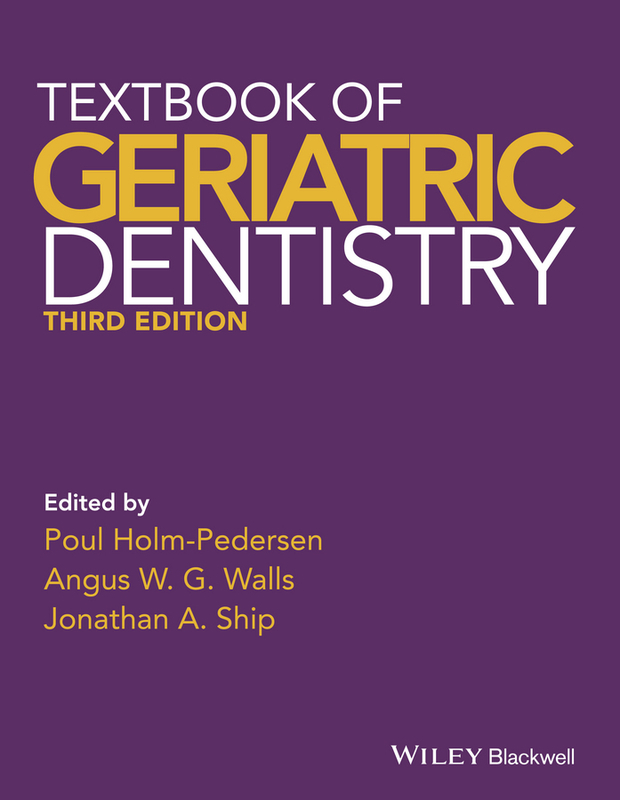 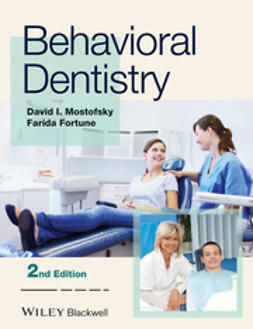 Textbook of Geriatric Dentistry, Third Edition provides a comprehensive review of the aging process and its relevance to oral health and dentistry. 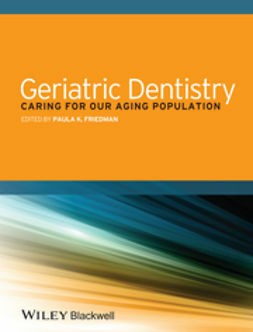 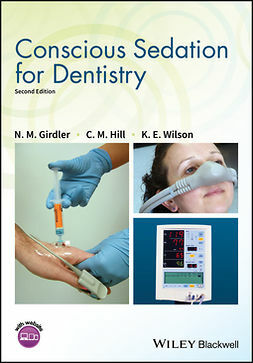 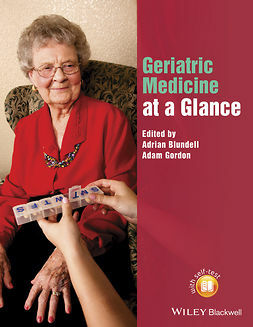 Now in full colour, this third edition has been fully revised and updated with new material encompassing recent research and clinical developments within geriatric dentistry. 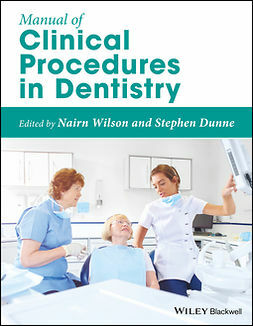 Written in a clear and accessible style, this is an essential guide to geriatric dental practice for undergraduate and postgraduate dentistry students and practicing clinicians alike.